The ASO Ankle Brace is one of the most popular ankle braces in the world. It is very popular with people who are trying to get back into normal activity but who want to take reasonable steps to prevent re-injury. Ankles can take a long time to heal properly and the ASO Ankle Brace can provide that extra security during sport, activity or normal daily routine. 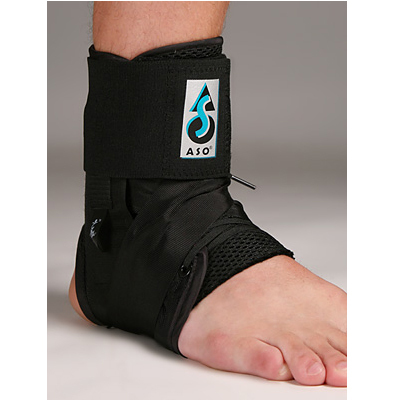 The ASO Ankle Brace is the preferred choice of medical professionals for preventing and treating chronic ankle sprains in athletes and it’s also widely popular with physiotherapists and the general public. 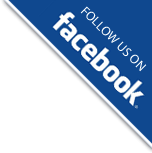 There are other Brace and Support options available at Essential Physio.